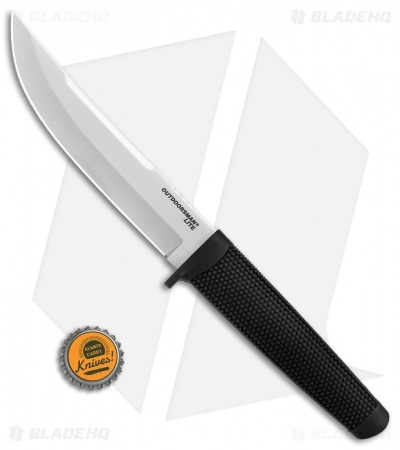 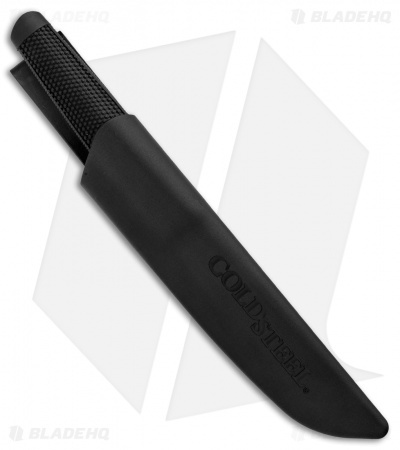 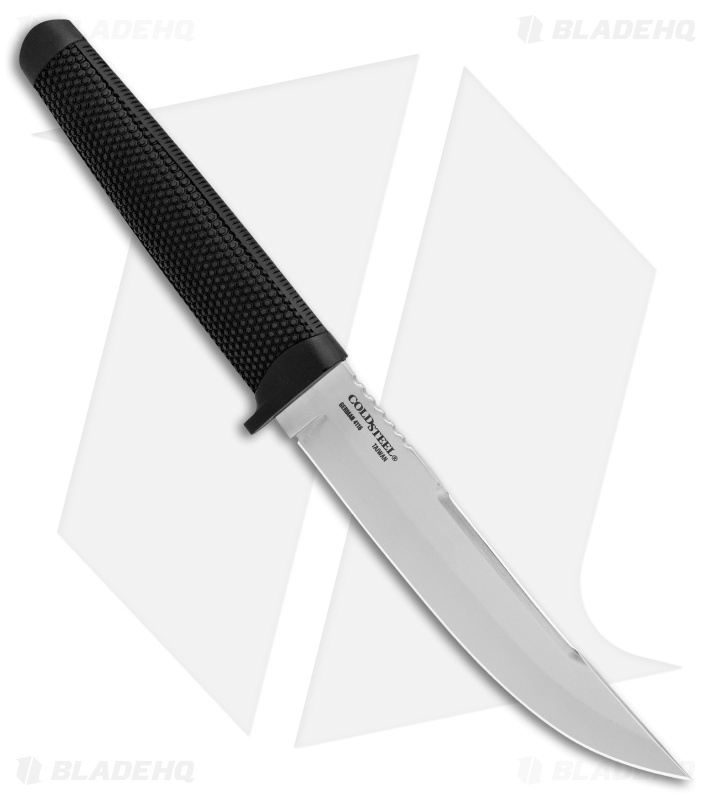 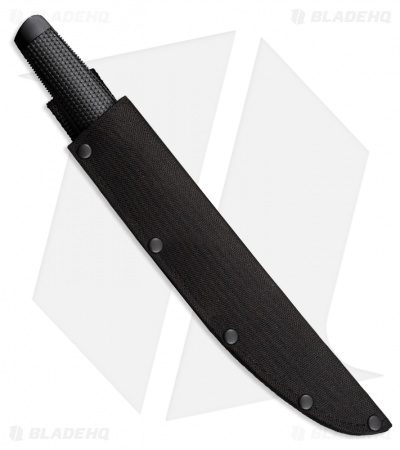 Cold Steel has decided to make more economical versions of the popular Tanto and Outdoorsman knives. They resemble their more expensive versions in that they feature similar blades, guards, handles, and pommels. 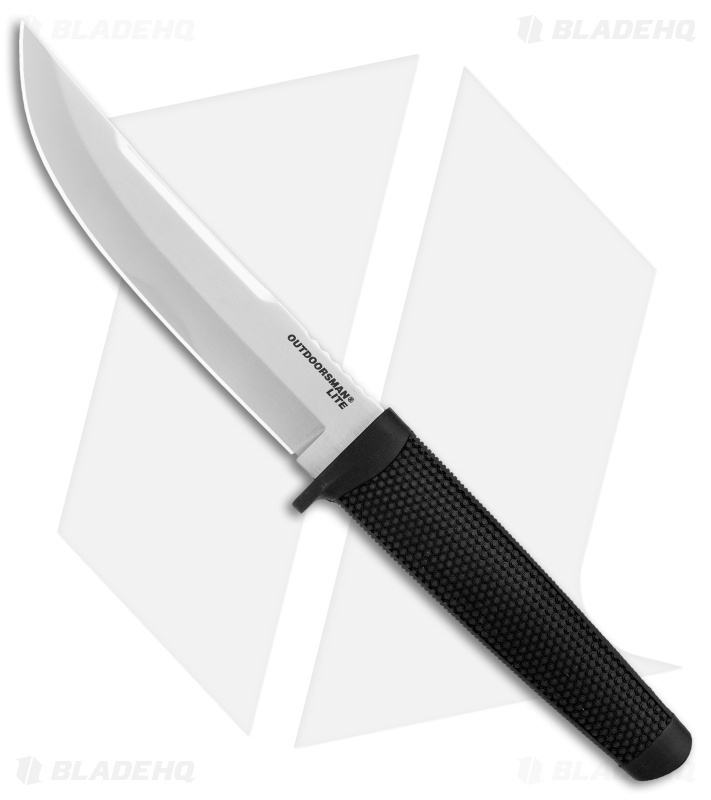 The only significant change was the use of slightly thinner 4116 Krupp Stainless Steel blades, and the implementation of less costly materials in the handles. The handles are made in two parts. 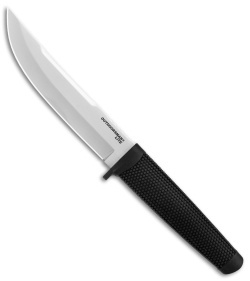 They feature a Polypropylene guard, pommel, and core section, which totally envelopes the knives' full tangs. The core is then over-molded in a deeply checkered Kraton for a non-slip grip that's impervious to the elements and is easily cleaned with soap and water. To carry your knife safely and conveniently in the field, it includes a Cor-Ex or Secure-Ex sheath complete with belt loop so it can be easily worn on the belt or tucked into your pack or tackle box. Choose your sheath from the drop down menu.